drugs chapter i-food and drug.part 210-current good manufacturing practice in. 21 cfr part 211 CURRENT GOOD MANUFACTURING PRACTICE FOR FINISHED.May 21, 2013. 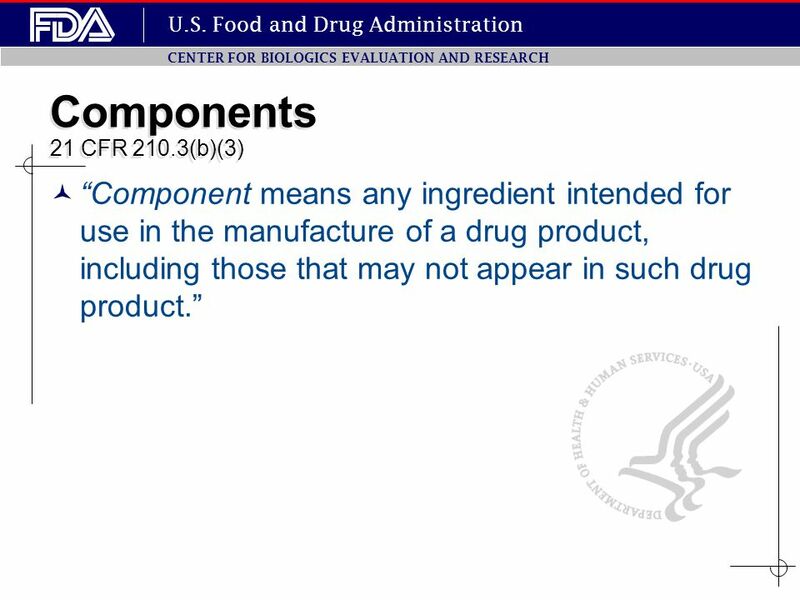 21 CFR 211 - CURRENT GOOD MANUFACTURING PRACTICE FOR FINISHED PHARMACEUTICALS. Compliance with GxP predicate rules (e.g. 21 CFR 210 or 21 CFR 820) in combination with electronic records as per 21 CFR Part 11 or EU GMP Annex 11 for computerized systems is mandatory in regulated environments.